The past couple of months have been very hectic, and I have no idea where the time has gone. 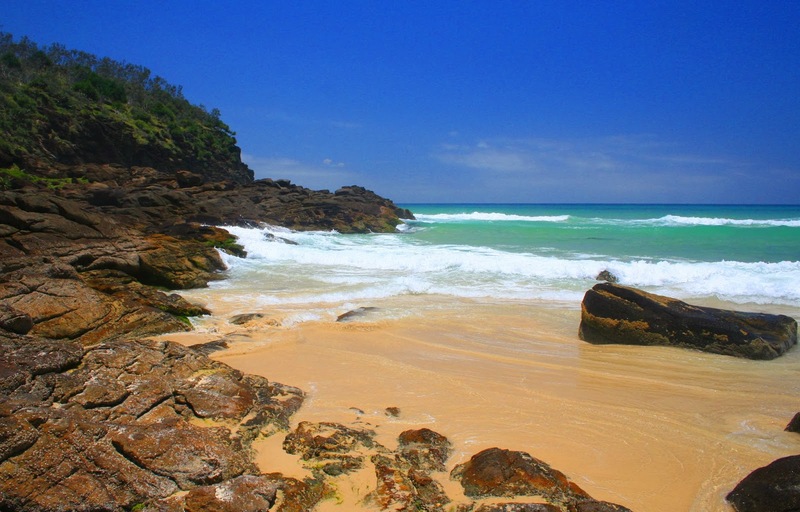 Fraser Island is off the east coast of Queensland from Hervey Bay. It is world heritage listed, along with Uluru, Kakadu and The Great Barrier Reef. The island is more than 123km long and 22km wide at its widest point. It is the largest sand island in the world. And I'm going there. Yay! We've been looking forward to this trip for the past two months. The kids, my son in particular, are so excited it's infectious.